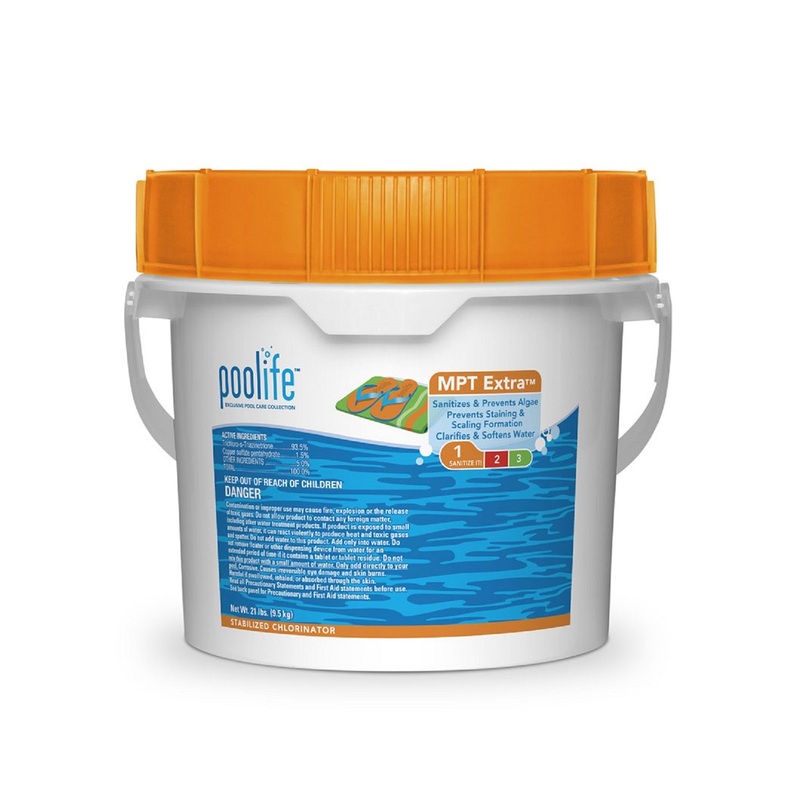 These unique poolife® MPT Extra™ 3″ Chlorinating Tablets were developed using all-in-one technology to sanitize, prevent algae, staining and scaling and clarify and soften pool water. These proprietary tablets are sun protected for extended chlorine life and can be used in floaters, feeders or skimmers. poolife® MPT Extra™ 3″ Chlorinating Tablets are exclusive to professional poolife® Dealers. Follow all 3 steps of the poolife® MPE Extra™ System. When using poolife® MPT Extra™ 3″ Chlorinating Tablets, shock treat at least once a week with poolife® TurboShock® shock treatment. 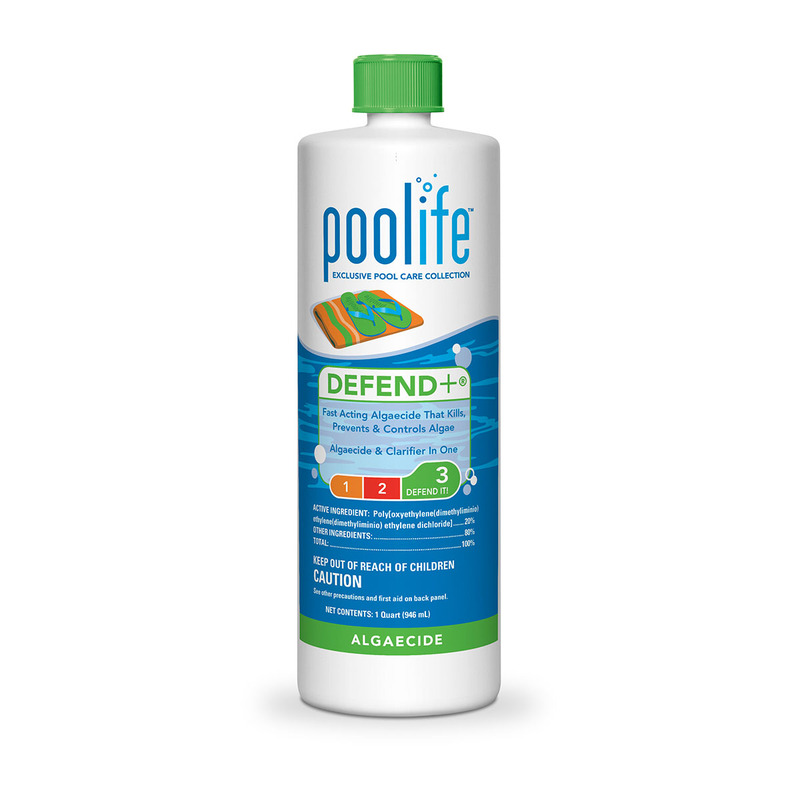 Prevent green, black and yellow algae with poolife® Defend+® algaecide. Use your poolife® Test Strips to test the chlorine and pH levels at least twice a week. These unique poolife® MPT Extra™ 3" Chlorinating Tablets were developed using all-in-one technology to sanitize, prevent algae, staining and scaling and clarify and soften pool water. These proprietary tablets are sun protected for extended chlorine life and can be used in floaters, feeders or skimmers. poolife® MPT Extra™ 3" Chlorinating Tablets are exclusive to professional poolife® Dealers. When using poolife® MPT Extra™ 3" Chlorinating Tablets, shock treat at least once a week with poolife® TurboShock® shock treatment. AVAILABLE SIZES: Individual Tablets / 2.6 lbs. / 4 lbs. / 11 lbs. / 21 lbs. / 35 lbs. 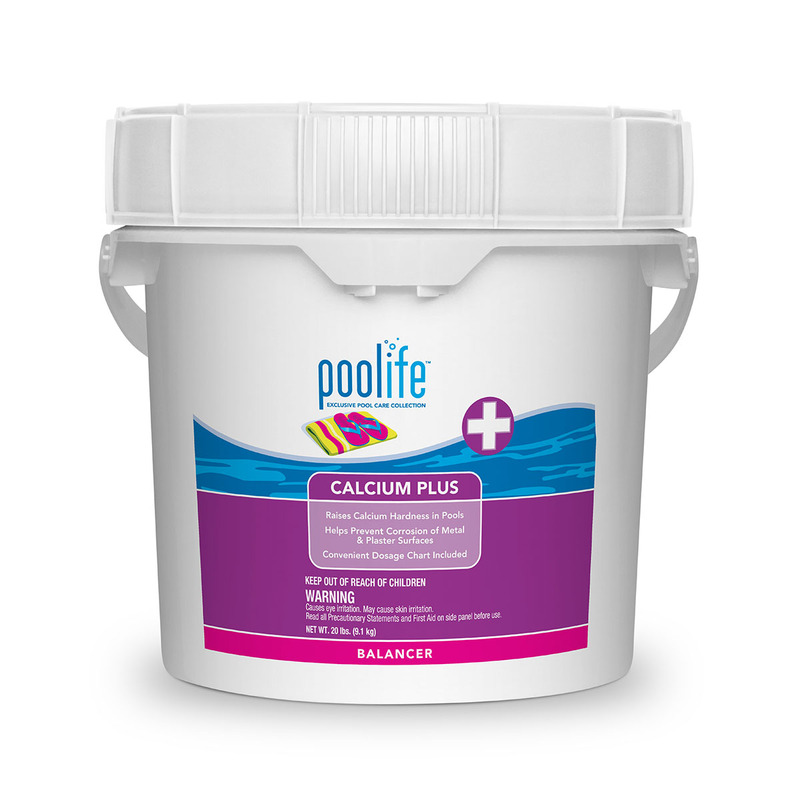 poolife® stabilized chlorinators (orange lids) help keep the pool water sparkling clean with 3” tablets, 1” tablets and sticks for use in automatic chlorinators, skimmers, feeders and floaters. 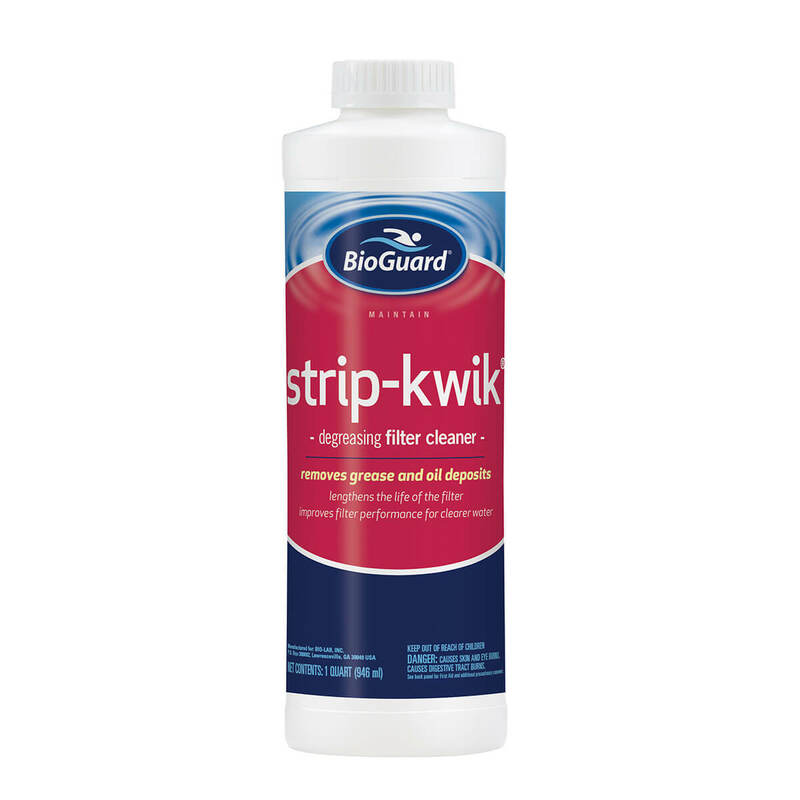 These trichlor-based products dissolve slowly for continuous chlorination. 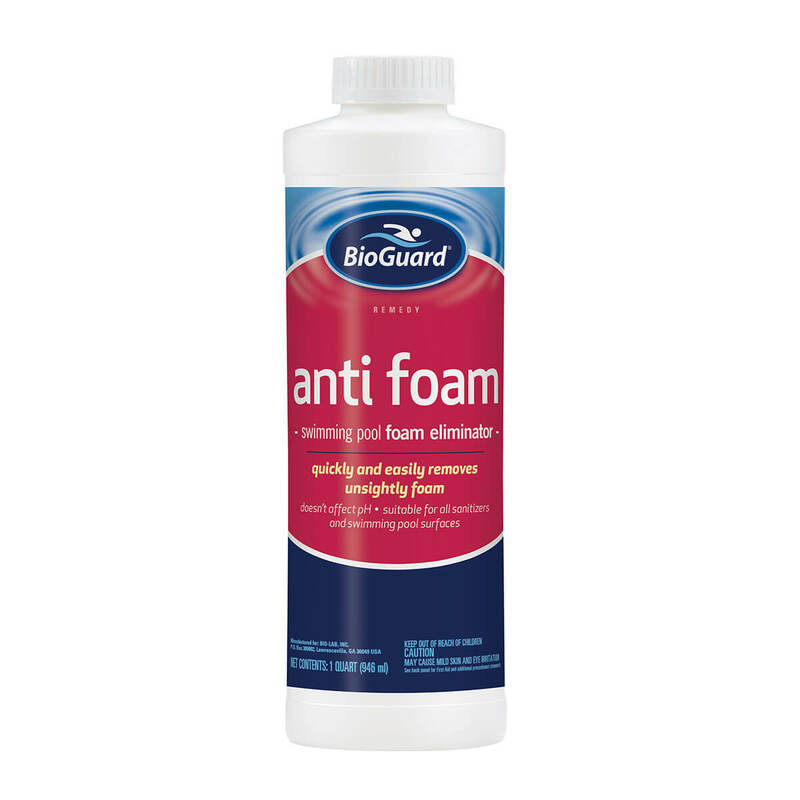 The granular stabilized products keep your pool clean and dissolve instantly for quick results. Stabilized chlorinators are sun protected to extend the life of the chlorine in your pool water. The poolife® MPT Extra™ 3″ Chlorinating Tablets sanitize, prevent algae, clarify and soften pool water – all in one!